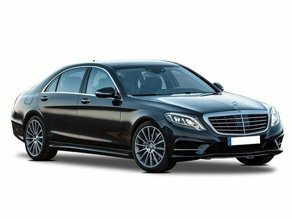 Mercedes e class executive GB Chauffeurs offers a wide range collection of chauffeur driven cars to satisfy every need Our list includes top end Mercedes E class which will get you to and from your destination in comfort and style. Mercedes s class luxury Mercedes S Class is a symbol of luxury. 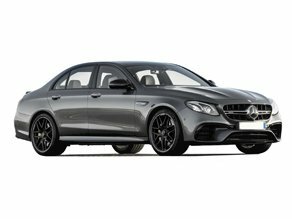 It sets the standards high with its reputation and a perfect choice for any occasion. Just settle back and enjoy the splendid ride. 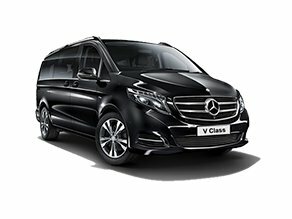 A truly stylish and luxurious limousine for..